and how they can impact a person’s quality of life. While there’s no way to restore what’s been taken away by the carelessness or recklessness of another driver, recovering financial compensation for our clients is a vital component of the healing process. 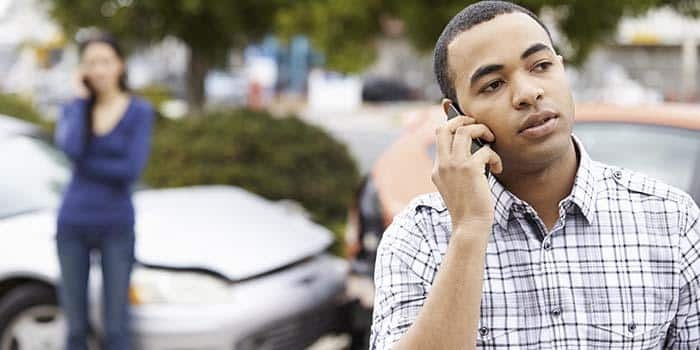 We’re Mount Pleasant personal injury lawyers who won’t stop until we’ve discovered all the facts about the cause of your car wreck injuries and consulted with medical experts who can explain to jurors the scope of your situation in the case of trial. Get Help for a Car Crash in Mount Pleasant SC.